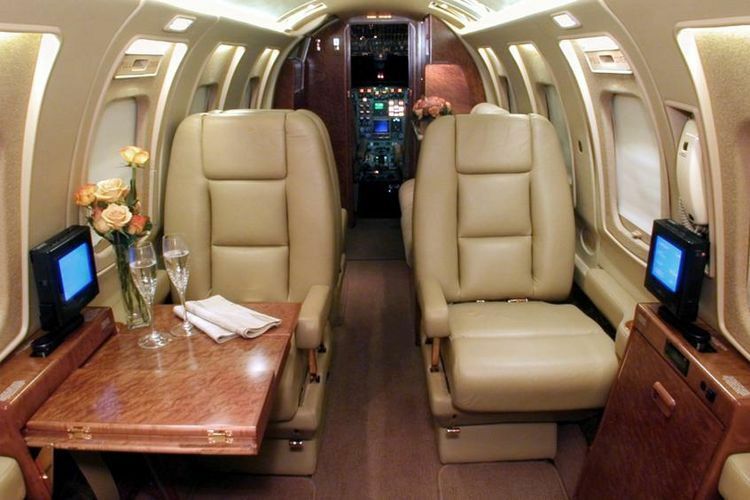 Fleet: Westwind II. Depart on your schedule. 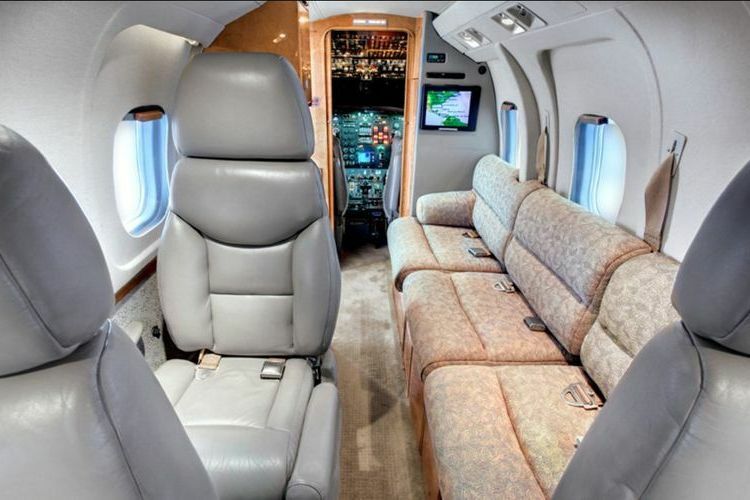 The Westwind started life as the Aero Commander 1121 Jet Commander or Commodore Jet, a General Electric CJ610 turbojet powered small executive jet based on Aero Commander's successful piston and turboprop twin line. In 1980, a final round of modifications were made to the Westwind design, including a new wing centre-section and the addition of winglets to the tips. 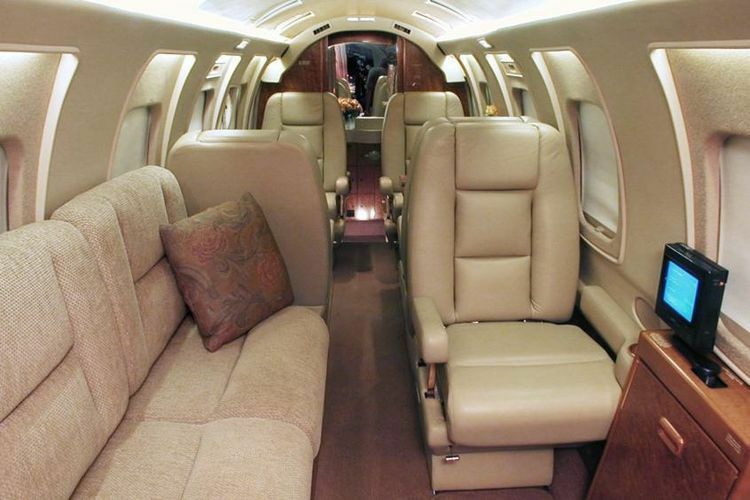 A large number of interior changes were also made, and the revamped aircraft was called the Westwind II, replacing the original design in production. 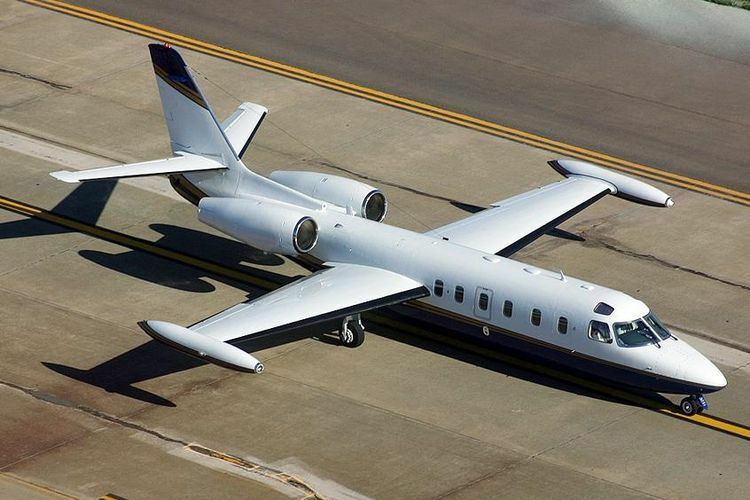 IAI built its last Westwind in 1987, after a total of 244 had been built.